Winter holidays is quickly approaching, and with it comes a respite for high school students. The breaks are also an opportunity for students to focus on the academic tasks that may have taken a backseat during the end of the semester. 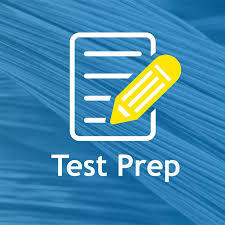 One crucial consideration for students is how to use the coming days to top prepare for the SAT or ACT ahead of late winter or spring test dates. View winter holidays as an opportunity to set a foundation for exam preparations without other pressing interruptions. Determining a target score can give you motivation and a framework for your studies. Decide which tools you will use to review for the exams. Over the holidays, collect and sort through your notes to separate out those that apply to the SAT or ACT.